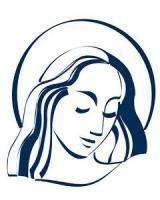 The St. Mary Parish Community is committed to a stewardship way of living. We give our time, talent, and treasures for the betterment of the parish out of gratitude to God. As such, we seek to live in a responsible manner within our means. The parish operating groups and ministries each host numerous activities, events, and fundraisers that are critical to supporting our collective parish mission. 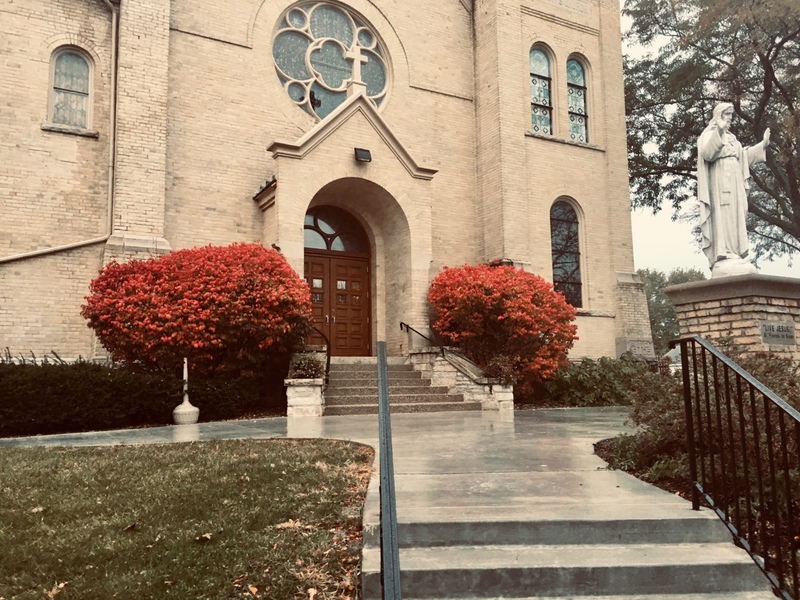 Conflicts in scheduling, the sheer number of events, and the over-solicitation of parishioners required the change to a formal written policy. This policy defines the procedures and acceptable boundaries of fundraising within our parish community. It is important that church leaders are aware of when, how often, and for what purposes our members are asked for donations. Therefore, it is essential that the Parish pre-approves activities and maintains a calendar of activity from all operating groups that solicit funds or goods from the Parish. The Sunday collection and annual parish commitments, along with tuition payments, are the primary source of income for the operating groups. Certain major fundraisers are built into the parish budget. Beyond these, additional requests for money or goods are often proposed by individual ministries. While activities are conducted with the best of intentions, we do not want to ask our Parish family for funds excessively or too frequently. To ensure a consistent and fair procedure for approving all fundraising activities, both existing events and new. To eliminate conflicting events by coordinating a parish fundraising calendar which will ensure that all fundraising activities are carried out in a positive manner and are beneficial to the parish. A fundraiser is defined as any effort to sell a product, provide a service or solicit donations of cash or in-kind donations on behalf of the parish. Fundraising events include those that take place at church, school or parish facilities, or at any off-site location where the purpose is to obtain additional funding for the parish. Periodic Charitable Collections not involving cash donation, example: Thanksgiving food drive. Appeals are monetary requests, usually organized annually by the Parish or School Administration or the Archdiocese. Appeals are usually done by direct mail. A combined parish fundraising calendar is maintained and updated by the chairpersons of Athletics, Christian Formation, Human Concerns, School Committee and Stewardship. All fundraisers and collections of goods are represented on the calendar. Ministries for which parishioners are donating goods and the parishioners have specifically registered for that Ministry (example: St. Ben’s Meal Program), will be listed in a separate section of the Parish fundraising calendar. Fundraising and collections at church entrances will be carefully managed. Typically, only one fundraiser will be allowed at the church entrance; exceptions may be granted but should not be expected. Ensure that all receipts are handled and accounted for in accordance with the internal financial controls according to the Archdiocese of Milwaukee. Cash should always be kept secure and volunteers should avoid being alone with cash. Tamper-proof bags, available at the Parish office, should be used for all proceeds from a fundraiser and money should be brought to the Parish office as soon as possible so that it can be secured in the fireproof safe. Thursday counters will follow the Archdiocese financial control procedures for preparing fundraising deposits. Overlapping fundraising by various organizations or groups is discouraged. Parish review of fundraiser requests may provide feedback to the requesting committee with suggested modifications to target timing to avoid overlap. Low key collections of items will not be “counted” as one of the fundraisers at the church entrances. example: Food Pantry donation closet. Multiple collections of items on the same date are to be avoided and requests may be denied due to conflicting dates. Bins for depositing collected items must be clearly and neatly marked by the sponsoring organization. Bins must be monitored and emptied on a regular basis. The Ministry Room is not to be used as a collection site. Fundraisers will be limited during the weeks before and after Christmas. Fundraisers will not be permitted during Holy Week or on Holy Days. A Request Form (available on the Parish website or by calling the office) must be completed and submitted to the Parish Office for review by May 15th for approval of all fundraisers, collections or appeals scheduled for the following Fiscal Year (FY). Requests for additional, unplanned fundraisers, or fundraisers requiring early approval, may be submitted throughout the year, allowing four weeks for approval. All fundraising opportunities must be approved annually, with the exception of Christian Formation Stock Sale, Human Concerns Christmas in July, Human Concerns Giving Tree, Palm Sunday Pancake Breakfast, Parish Feastable, alternating years Parish Bowl-a-thon/Parish Auction, School Fun Fair, School Scholastic Book Fair(s), School Golf Outing, School Calendar Raffle, School Big Cash Raffle, Parish and School Annual Appeals. To prevent conflicting fundraisers or collections, chairpersons for the standing major events identified above should submit request forms to the Parish Office no later than May 15 to appropriately calendar these events for the following FY and avoid scheduling of conflicting event(s). The full range of fundraising events must adhere to all Federal Government, State of Wisconsin and Village of Menomonee Falls regulations and licensing requirements, such as gaming, capital prizes or alcohol. Note: raffles are gambling and are regulated. Any alcohol sale or distribution is regulated by the State of Wisconsin. All fundraisers are to be conducted in such a manner as to include confidentiality and where necessary meet the requirements under the IRS code for charitable contributions. The party interested in getting permission for a fundraiser, collection of goods or Parish wide community building event must submit a request form to the Parish office. Forms available on the website. Parish office staff will circulate the request to the appropriate staff and the Stewardship Committee for advisory review. The Pastor will make all final decisions on the fundraisers, Parish wide collections, appeals and community building events. The Pastor may approve, approve with limitations, or deny the request. The Pastor, or the Director of Administrative Services on the Pastor’s behalf, will send notices prior to the start of the fiscal year.